Soak up the sun at Summer Snow Entertainment! 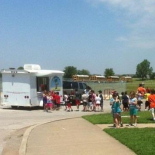 Located in Moore, Oklahoma, we're not your typical snow cone stand. We serve Sno Balls, straight from New Orleans. 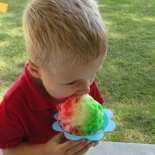 If you're feeling adventurous, we recommend one of our Tornado Sno Balls—Flavored, fluffy snow, combined with smooth and creamy ice cream, or fresh and fruity pineapple whip. Our NEW Loaded Sno Balls are the perfect way to cool down on a hot summer's day. Hungry? We've got you covered! Nachos, pretzels, chips—Oh my! Our Twisted Dog is a Summer Snow exclusive, and we know you'll be back for more. Visit us today! "I live over an hour and a half away. Had to be in the area and decided to stop by. I got the F5 snow cone with pineapple twist and it was absolutely delicious. I would totally recommend this place to everyone!" with no other destinations between, [because] I needed a GOOD snow cone. was no different! Keep up the good work, y'all!" 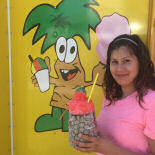 Pineapple [Cup] snow cones. I was NOT disappointed it was THE BEST snow cone I've ever had! Had I known it was going to be so good, I would've made my husband get his own! We'll know better next time." "We love this place! 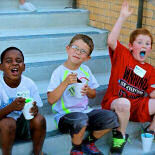 The atmosphere & music couldn't be better to enjoy your favorite snow cone. Very reasonably priced outing for the family. 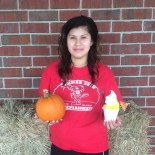 I tried the Dole whip & it was fabulous!" 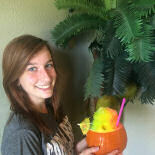 "Takes the traditional snowball/snowcone to a new level. 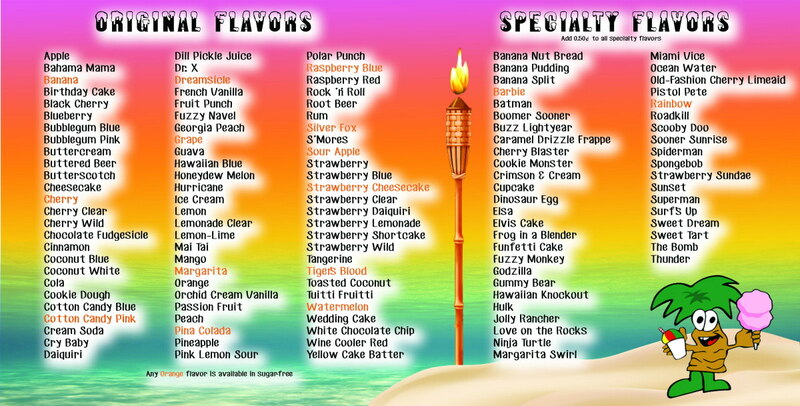 Innovative and original flavors and add-ons. A gem in the city of Moore!" Visit our storefront on ebay! 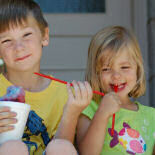 Visit our sister company, Bonnie's Snak Shak, for all your wholesale sno ball/shaved ice and concession supply needs. WHAT EVENT SERVICES WILL YOU NEED FOR YOUR BIRTHDAY PARTY?,CHURCH FUNCTION?,COMPANY PICNIC?,SPORTING EVENT?,GRAND OPENING? ...or any event you can think of! 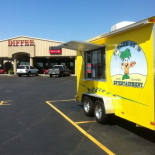 We come to your location, fully stocked, staffed and ready to operate. 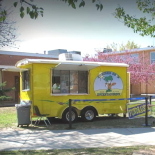 You provide us a power source and you can select from our list of famous items like SNOWBALLS, HOTDOGS, NACHOS, COTTON CANDY, ICE CREAM,BAR B Q BRISKET, TACOS IN A BAG, POPCORN AND PRETZELS to be served at your next event! We require mimimal space, as our unit is only 8' x 16 ’ and 10 ft. tall. TO SCHEDULE YOUR NEXT EVENT CLICK HERE or, CALL TODAY! Hire these characters to make your party shine! Look no further when it comes to a memory you will want to capture. Summer Snow Entertainment is dedicated to delivering outstanding quality and service to our customers. We deliver the highest quality of products on site at our location or at our location in Moore. We ensure that our customers receive an enjoyable experience and products that they can enjoy for a lifetime and years to come. We provide catering, photography, and costume characters for all kinds of events. While Summer Snow Entertainment's main promotions are geared towards the summer seasons, ICE PHOTO, a division of Summer Snow Entertainment, also provides year round solutions that fit with your needs. 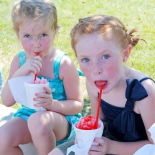 With over 30 years of experience in event coordinating and 10 years in providing our famous snowballs all across the globe, Summer Snow Entertainment can help you deliver a successful and rewarding promotion that will ensure customer satisfaction and still give that special touch you are looking for. Look no further, Summer Snow Entertainment is here to serve you at your next promotion, event or party. We invite you to discover what our customers are raving about!